On Thursday 12th May, 97 West Papuan people were reportedly detained by the Indonesian police for allegedly “invading” the notorious Grasberg Mine in West Papua. The Grasberg Mine is the largest goldmine in the world and operated by US mining company Freeport-McMoRan. The Jakarta post reports that of the 97 detained, 21 people are still being questioned by the Indonesian police. “We have taken 97 residents into custody for questioning. Currently, 21 people are still undergoing questioning at the police station,” said the Head of the Indonesian police in Tembagapura, First Insp. Hasmulyadi. The paper reports that this began when about 400 local residents tried to enter the site on Thursday morning, but were blocked by about 120 security personnel. Operated by US company Freeport-McMoRan, The Grasberg Mine is the largest goldmine in the world. Freeport is Indonesia’s biggest taxpayer, making billions of dollars for the Indonesian government every year. 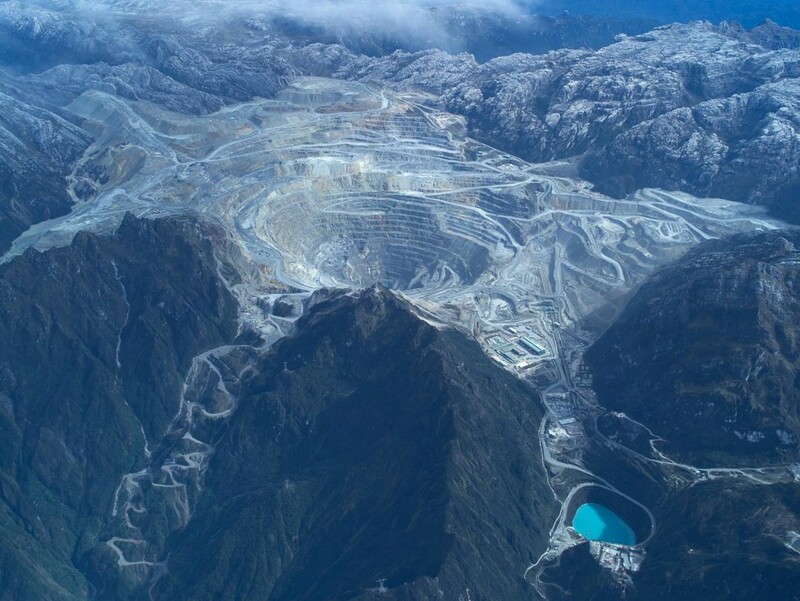 Freeport reportedly pays the Indonesian military around US $3 million every year in “protection money”, ensuring that local West Papuans are kept out of the area. The mine reportedly pumps over 238,000 tonnes of toxic waste into the local river system every day, leading to mass fish deaths and swathes of biologically dead lands. 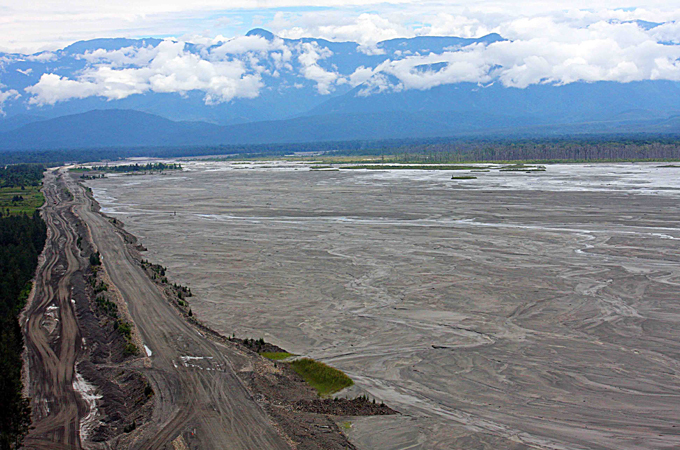 The Ajitwa river in West Papua is now an environmentally dead wasteland because the Grasberg mine reportedly pumps over 238,000 tonnes of toxic waste into it every day. These shocking figures illustrate why Freeport-McMoRan is often accused of helping to perpetuate the genocide and illegal occupation of West Papua; taking the wealth of West Papua and paying it into the hands of the Indonesian government and military. The fact that West Papuan people are being questioned for allegedly “invading” this goldmine, after hoping to pan what little they could from toxic mine tailings shows the world that the Indonesian government continues to view West Papuan people as akin to merely obstacles in the way of resource extraction. If anyone should be questioned about invading West Papua, it is the Indonesian government and multinational companies, both of which continue to operate there illegally without the consent of the West Papuan people.